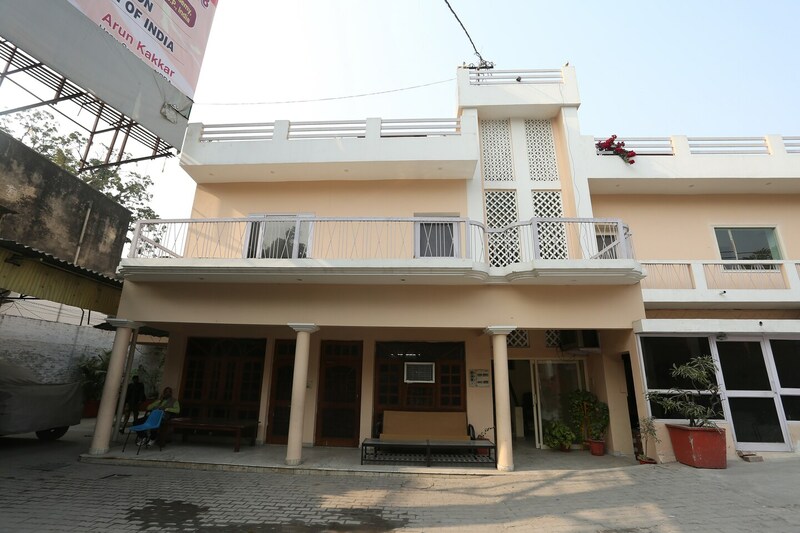 Priyadarshan Inn is a cozy and snug stay at the heart of the city located near the Bara Imambara, Model House Park, Suraj Kund Park, and Sikandar bagh. The hotel has comfortable interiors furnished with modern facilities and decor. Situated near a busy highway, it is accessible from all parts of the city. The rooms are furnished with a comfortable king sized bed and seating. Priyadarshan Inn is furnished with modern amenities like TV, AC, and free WiFi. Parking facility is also available for the guests. CCTV surveillance is provided for all-around security of the guests. Chhota Imambara and Ambedkar memorial park are situated nearby. Rumi Darwaza is a few minutes drives away. The Hazratganz market is also nearby.